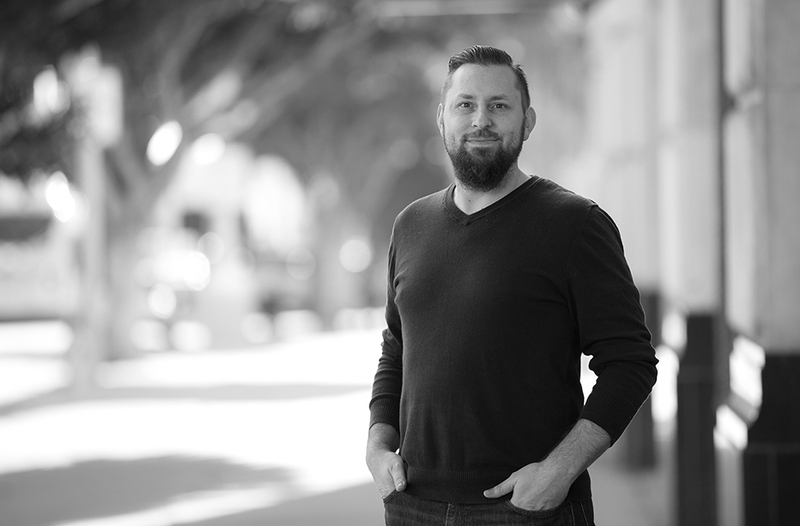 With over a decade of industry experience under his belt, Joseph has a broad range of design skill sets across the commercial, retail, and residential sectors. His educational accomplishments include a Bachelors in Art Design from Cal State LA as well as a Masters in Architecture from SCI-Arc. Drawn to the field in order to tackle challenges, Joseph is passionate about creating designs that provoke both thought and emotion. 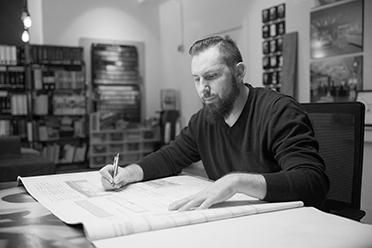 A SoCal native, Joseph is actively pursuing his architecture license. In his free time you can find him on the soccer field or watching movies with friends and family.